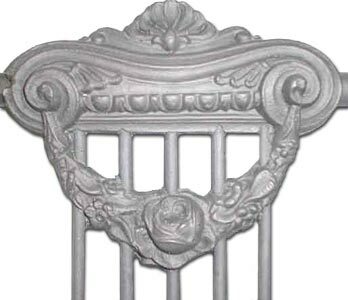 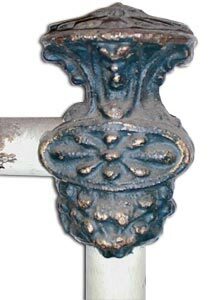 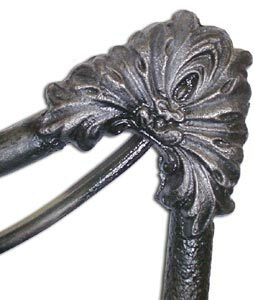 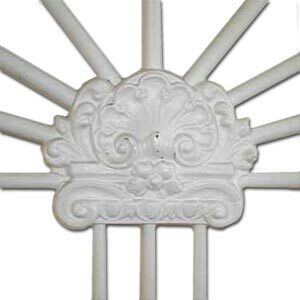 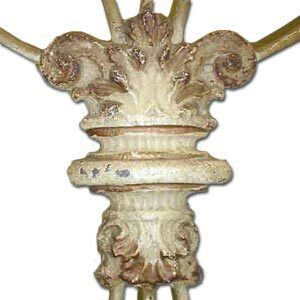 Castings or “chills”, as they were referred to back in the 1800’s were the intricate design element that held the bed frames iron rods and tubing together. 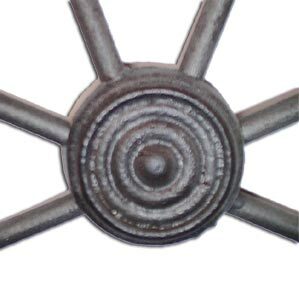 The quality and quantity of these castings are what establish a bed frames value and collectibility. 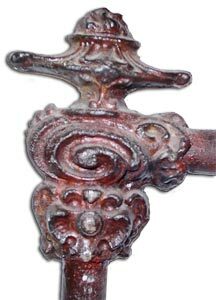 They were originally constructed with sand cast molds that were then poured with hot molten iron. 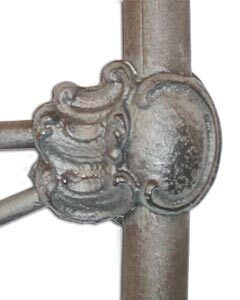 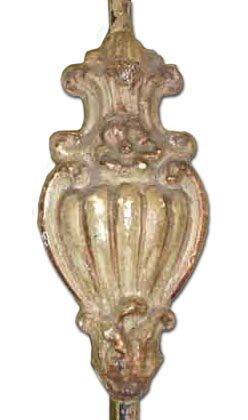 The detail in the design of these castings was a good indicator how well the bed frame was constructed and the level of expertise of the manufacturer. 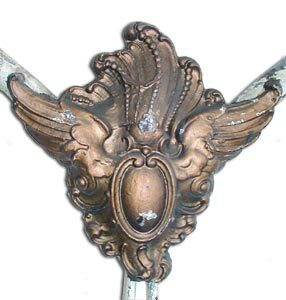 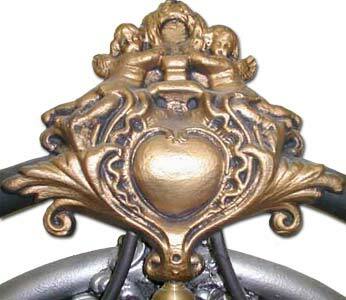 As then…… today also has much to do with the pricing and value of an antique iron bed frame.